In the past, when we turned on our television, we used to watch only the pre-set channels. We like to enjoy our favorite TV programs every day at the right time. 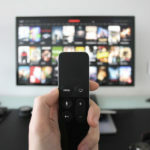 However, now, modern television models can not only show your daily serials or program but also allow you to stream your preferred channels online. 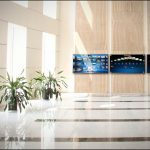 In fact, internet connectivity has transformed the modern world in different ways, and the smart TVs are also equipped with the best features to enable internet connection. 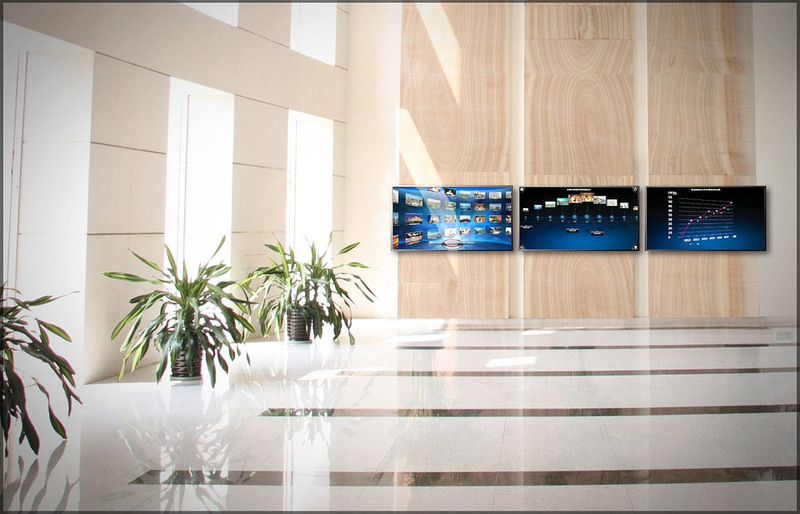 The most sophisticated Smart TV sets provide you with several choices. From the streaming options to internet surfing ability- everything is possible with this television. It can become another computer in your house. Some of these TVs also allow you to get engaged in video calling. So, you may easily take advantage of the apps, like Skype. 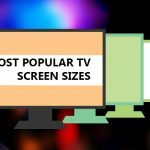 Lots of applications, including the social platforms news apps and games, can be availed with such TV. Though it is a traditional option, it ensures the utmost stability of your connection. Use your plugging system to connect TV set to router directly. In this case, you need to get an Ethernet wire, and the television should be adjacent to the router. Many users want to connect more than one device. If you also like to have such an arrangement, the connection strength must be high. Which connection is better for you? 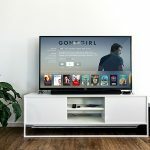 If you are more interested in streaming videos and music on your TV, then the wireless connectivity may work in the best way. While you have some issues in connecting Smart TV with no wire, you may link wireless system to Ethernet. Prior to connecting Wi-Fi system, you have to ensure that there are latest software systems and drivers in the TV. No matter what option you like to choose for having internet in your television, you need to use user manual, offered by the TV brand. This guide helps you to troubleshoot or adjusts the settings of security that suit best with your TV set. The instructions on the use of tools may also differ on the basis of your chosen brand.With the right set-up, you may enjoy any program smoothly.